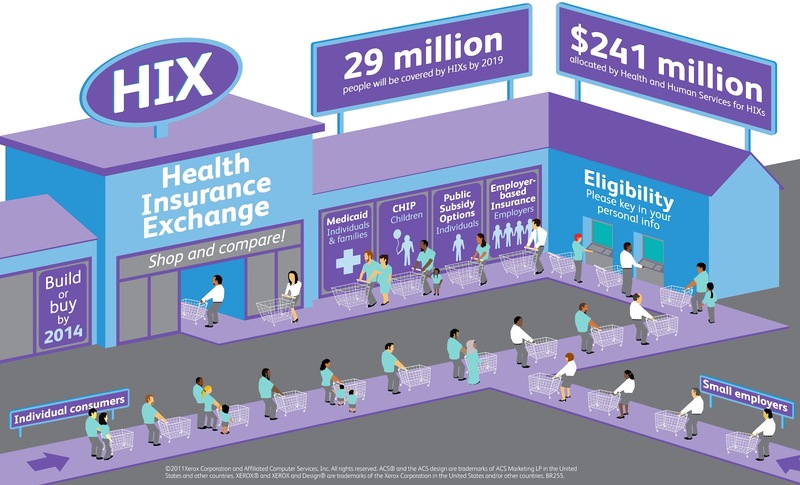 Are you ready for the new California Health Care Exchange? We have put together a quick list the most important things you must know before Obama Care kicks in. 1) On January 1, 2014 everyone in the Golden State without insurance will have to purchase federally approved health insurance. Those without coverage will have to pay a penalty. To learn more about penalties and who is exempt please read the article Affordable Care Act: Penalties for the Uninsured. 2) Open enrollment for the new plans starts October 1, 2013 through March 31, 2014. Contact 888-285-6334 extension 0 for assistance signing up. 3) Everyone will be approved for health insurance in California even if they have a preexisting condition or have never been covered before. To learn more about coverage for everyone read the article ObamaCare: Guaranteed Issuance for Everyone. 4) Many people will qualify for federal subsidies to help pay for their insurance. To find if you qualify for subsidies read Health Care Exchange Subsidies: Do You Qualify? 5) You don’t have to figure this out on your own. Please contact us at 800-930-7956 or at Medicoverage: CA Health Exchange and we will help you understand the plans and see if you qualify for subsidies.